Ricky Morton, one half of the legendary Rock & Roll Express with Robert Gibson, has had one of the most storybook careers in the pro wrestling business and it isn’t over yet. 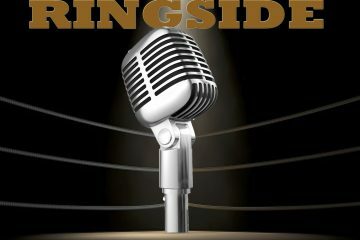 Having won over 70 titles in his career and entering the WWE Hall Of Fame in 2017, he is still going strong at the age of 61 and wrestles on the indy scene weekly. 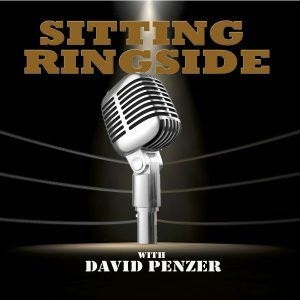 This week, David Penzer sits down with Morton to talk about his start in the business, his father Paul who was a longtime referee, paying dues as a young guy, when he knew he wanted to be in wrestling and when he was “smartened” up to it, talks how he and Robert Gibson were put together to form the Rock & Roll Express, his wrestling school called the School Of Morton and his podcast by the same name, training the next generation of wrestlers, and so much more. 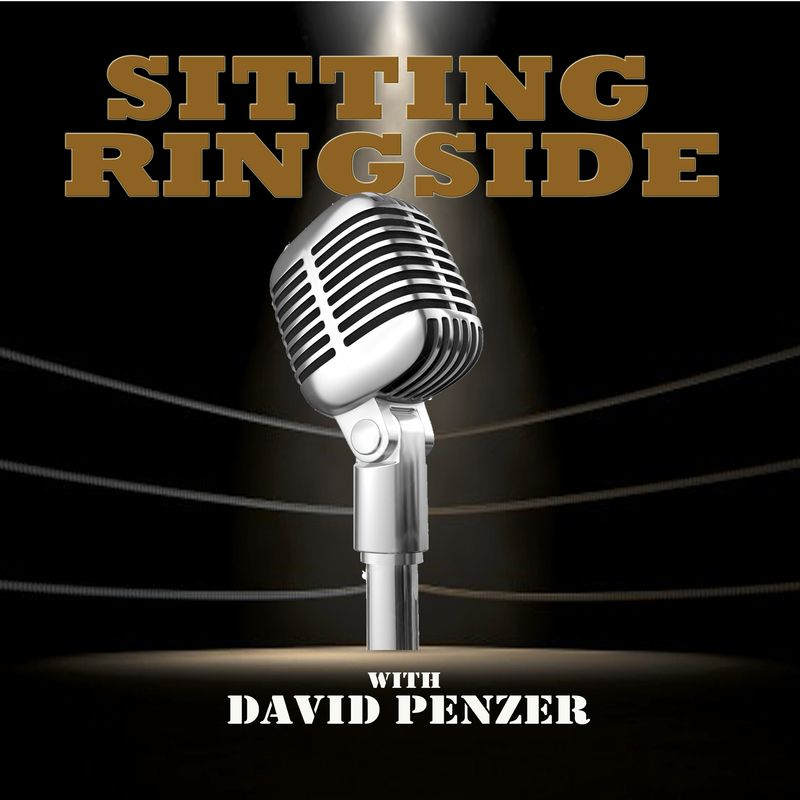 Before David talks to Ricky though, he is joined by his longtime friend and COO of Ring Warriors, Howard Brody, who just announced a new TV deal with WGN America beginning Saturday, September 15th. The guys talk about how it came together and who will be involved. 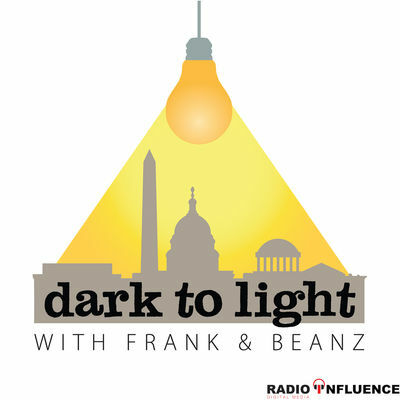 Dark To Light With Frank & Beanz: Cohen, Barr, & Gunn…..OH MY!